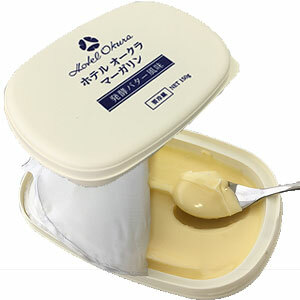 I made use of body of the butter and a refreshing fragrance of the fermented milk. 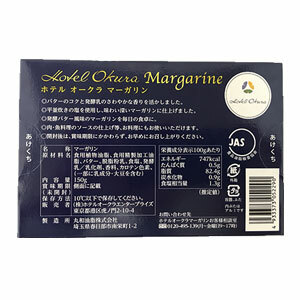 Using 平釜炊 きの salt, I finished it in tasteful margarine. 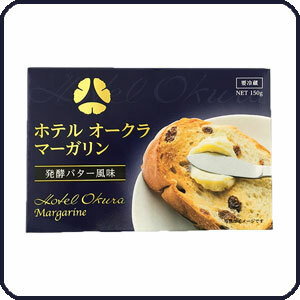 The margarine of the fermentation butter flavor on an everyday dining table. You can use meat, the finish of the source of fish dishes for a dish.